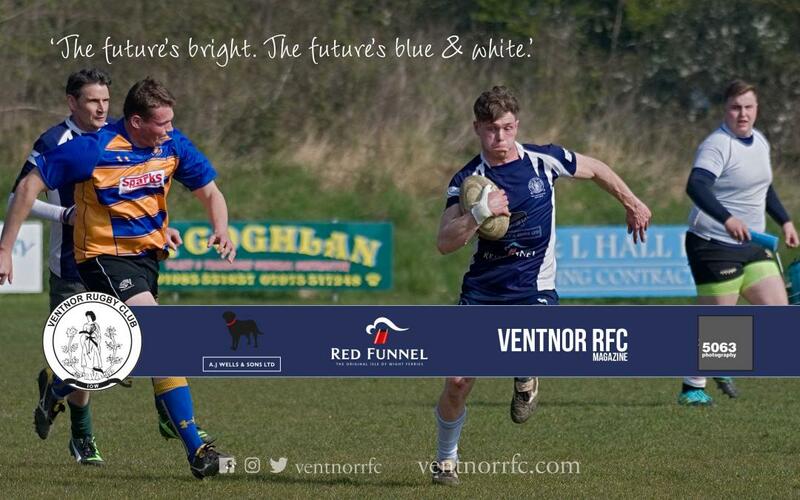 The last home game of the season for Ventnor proved to be one of the most entertaining, with end to end rugby on the fast, hard track. Both sides started well with strong running lines and hard tackles, in a fixture that both sides had earmarked as a winnable game. 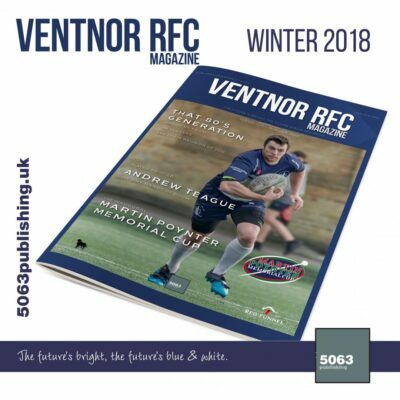 Romsey took the first points of the game with a well-worked try but Ventnor quickly retook the lead with a try from Andrew Gough which he converted himself. It was clear from the outset that this would be a tight game, settled by only a few points. With this in mind, Romsey took the option to kick a penalty to make the score 7-8. Ventnor used this to spur them on to keep upping the tempo and runs from Sam Lines and James Pemberton were cutting through defenders. 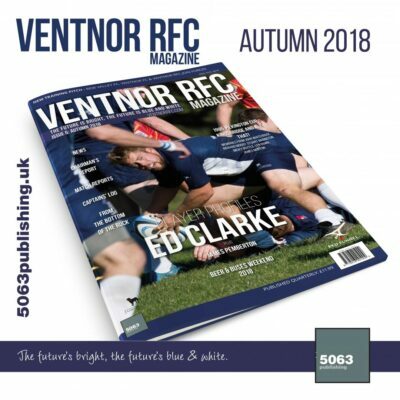 Eventually, Ed Blake managed to bundle over the line to put Ventnor’s noses ahead. After that, Romsey took their chance for points and scored under the posts to make the half time score 12-15 in favour of the visitors. The hot, sunny day was clearly going to be a factor in the second half with the heat taking its toll on fitness levels. Both teams were not going to yield easily and the first 20 minutes of the second half remained pointless but did not lack drama as both teams fought well for every inch. Massive defensive prowess from Todd Riches, Lewy Morton and Dom Marsh kept Ventnor’s pressure on the opposition and runs from Lewis Jones, Sam Dawson and Harry Colson only added to that pressure. Romsey were the first to score a try in the second half but that was quickly cancelled out when captain Jake Babington seared down the wing to score in the corner. With that gap back to 3 points with 5 mins to go, it was clear the next score would win the game. 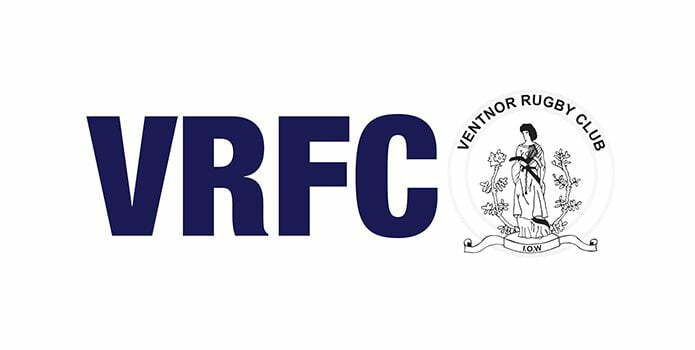 However in Ventnor’s pursuit if that winning score Romsey’s counterattack proved to be the final blow and their 4th try sealed the game. The result maybe wasn’t to be, but the performance was something Ventnor could be proud of with Coach Chris Fletcher pleased with the execution of the game plan and the commitment from the players. 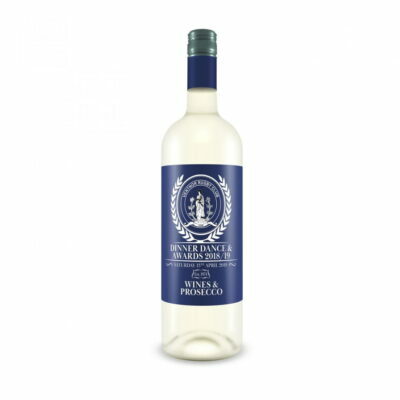 Ventnor’s final game of the season is this weekend away to league champions Alton, with Ventnor keen to cause an upset. 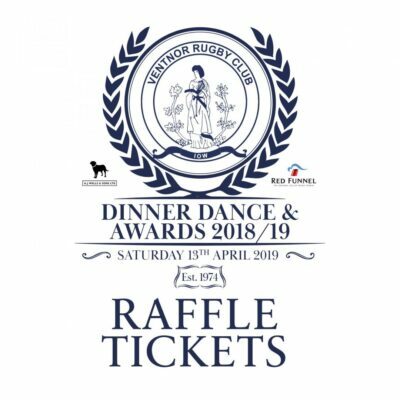 Ventnor RFC would like to thank the following for sponsoring the match: The Kitchen @ London House; Stewart Blackmore; Solent.co; Steve Champion; Norris Stores; Paddington’s.